IT’S BAD enough that USPTO-granted patents are being used/leveraged by trolls. Recently, as we have been showing, the EPO too became part of this problem. Nowadays the EPO fuels trolls and doesn’t seem to have any qualms about it. 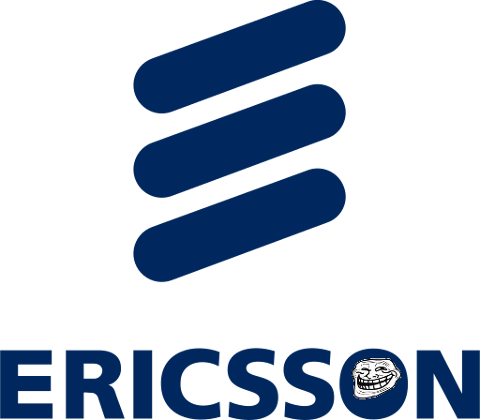 Ericsson filed patent infringement lawsuits in Mannheim and Dusseldorf on Monday against Wiko after, the Swedish telecoms giant claimed, four years of licensing negotiations had failed to produce a deal. The lawsuits accused Wiko of infringing ten patents that relate to 2G, 3G and 4G mobile technology and include a number of standard essential patents (SEPs).